Bookmark this page to stay connected to the most current resources, information, and trends in the early childhood field. 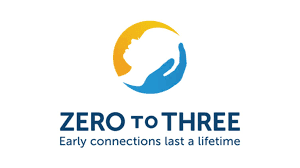 This website is made available by Head Start, an Office of the United States Administration for Children and Families. 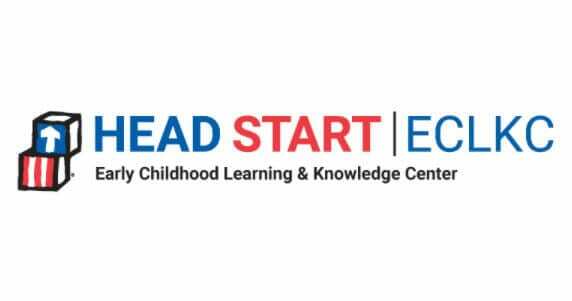 Although designed for Head Start programs across the country, this innovative website has resources for all types of early childhood education programs in a variety of settings. There are tools, resources, and information about trends in the field. Children’s earliest experiences—both positive and negative—impact their brain formation and in turn, their social and emotional, physical, cognitive, communication, and sensory and motor skills development. Promoting an optimal environment for brain growth is paramount to influencing healthy development. 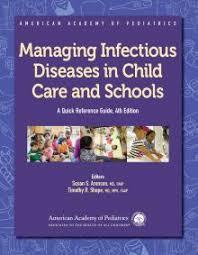 American Academy of Pediatrics, American Public Health Association and National Resource Center for Health and Safety in Child Care and Early Education. 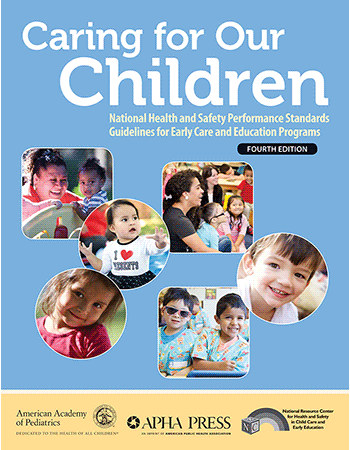 The fourth edition contains guidelines on the development and evaluation of the health and safety of children in early care and education settings. 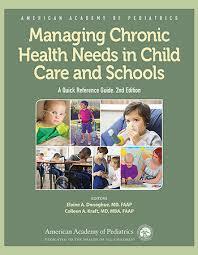 This resource helps teachers and caregivers address the challenges of caring for children with chronic health conditions and special health care needs in child care and school settings. The health issues covered include chronic illnesses, acute situations, and selected developmental and behavioral problems, with a special emphasis on children with special health care needs. 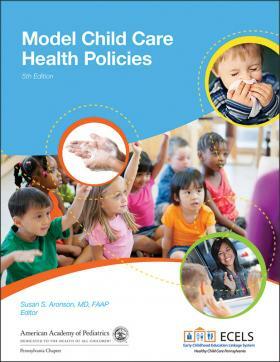 Child care programs of any type can use Model Child Care Health Policies by selecting relevant issues for their operation and modifying the wording to make selected policies appropriate to the specific settings.